When Asa Singleton joined ReDirect—an MBK Houston organization focused on giving young people with juvenile records a second chance—he earned a fresh start and awakened his passion to do more to help others in his community and beyond. 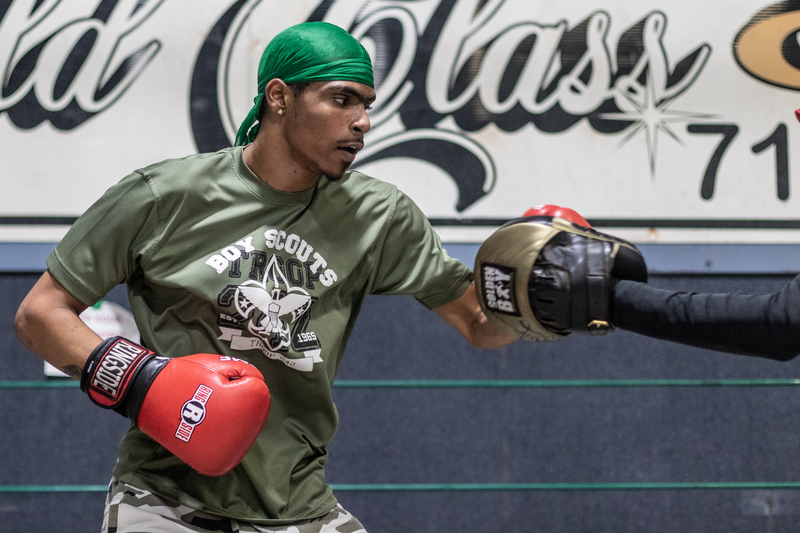 As an MBK Youth Ambassador, Asa wants to help other young men get the same opportunities he’s gotten through MBK—and uses boxing as a way to do it. Now eighteen years old, Asa first got involved with My Brother's Keeper when he was fourteen as an intern for a city councilmember. After making some bad choices earlier in his life, Asa got involved with ReDirect, a program created by MBK Houston to divert young people away from the criminal justice system. Asa began boxing as a part of ReDirect’s programming, and is now on his way to becoming a professional boxer.